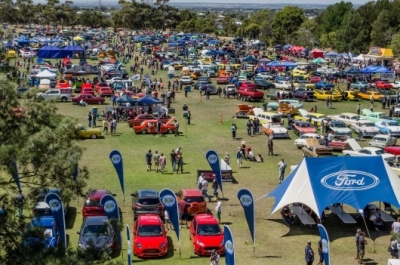 The Annual Kiwanis All Ford Day was held on Sunday 16th February in Geelong bringing together lots of blue oval enthusiasts for a display of over 1,000 Ford show cars, car club displays, trophies and prizes, live music, kid’s rides, food vans and more. The slightly overcast weather didn’t deter all the Ford fans and families who came down for a day of entertainment. The annual festival is one of the biggest Ford events of the year, with appearances from Ford motoring legends Alan Moffat and John Bowe, bands and celebrities gracing the stages, autograph signing sessions and a Ford production development vehicle display. Rare Spares were there in full force, with a trade stand and voucher give-aways. Looking for a car club in NSW? 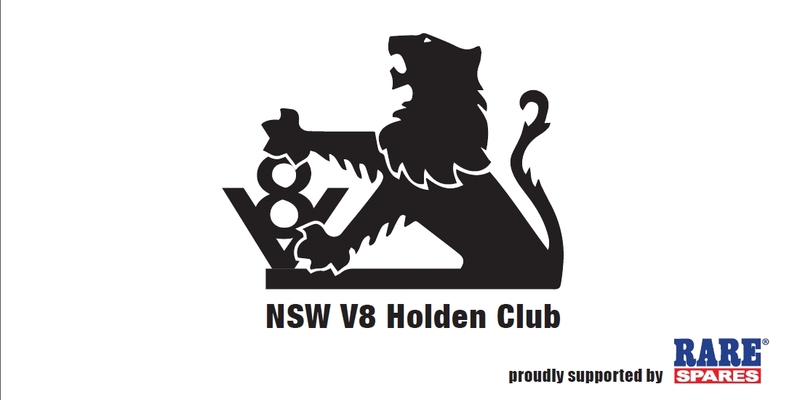 The NSW V8 Holden Club meet on the first Monday of each month to share their love of V6 and V8 Holdens. With regular social outings and events such as car shows, cruises, BBQ’s and more, the club has much to offer. Club members range from young to old, male and female, and are open to ALL makes and models of 6 cylinder V6 and V8 Holdens. The club are loyal Rare Spares customers and were recently awarded a banner through the Loyalty Club program, which they display proudly at events. The Rare Spares Loyalty program rewards car clubs with a point system that accumulates club points for each dollar spent in store. These points can then be redeemed for great rewards such as a branded banner, flags or a marquee. 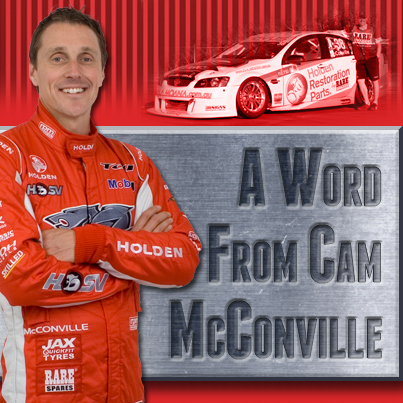 To find out more about the Loyalty Club, visit http://www.rarespares.net.au/loyalty or to find out more about the NSW V8 Holden Car Club, e-mail nswv8holdenclub@y7mail.com. 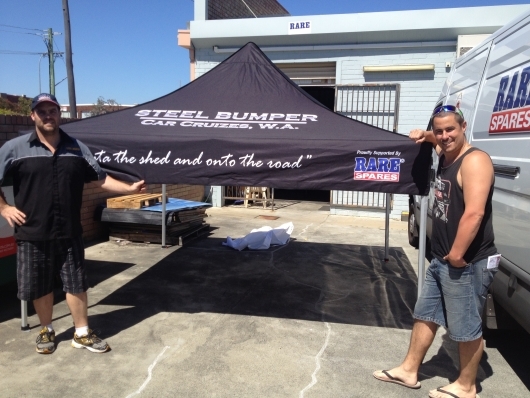 The Steel Bumper Cruizers Club of WA has been rewarded with a new Marquee from the Rare Spares Loyalty Club. Rare Spares have recently introduced some great changes to the loyalty club program to increase communications and continue offering fantastic rewards. Individual benefits also extend to exclusive promotions, the chance to meet racing legends like John Bowe, VIP event nights where members can receive even further exclusive discounts and more!